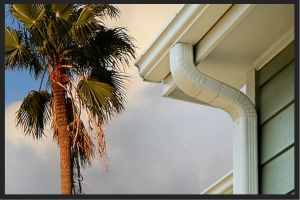 Ray’s Roofing Company, has the tools, equipment and expertise to install custom-fit, seamless gutters. We have over 30 colors to choose from to compliment any paint color. With satisfied customers all over Southern California, Ray’s Roofing, is considered one of the finest roofing companies in the business – by far! We proudly proclaim that we will operate with the same philosophy of completing each and every project with pride and integrity. We assure you that when you choose Ray’s, you’ve chosen the best!